The Congress will be held in WOW Convention Center. 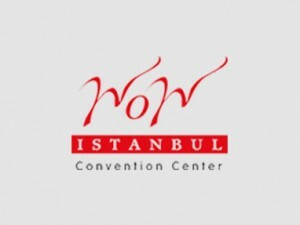 Participants wishing to stay are advised to use the WOW Istanbul (5 stars) or WOW Airport (4 stars) hotel options next to the congress center. Participants are responsible for the cost of their own transport and accommodation.